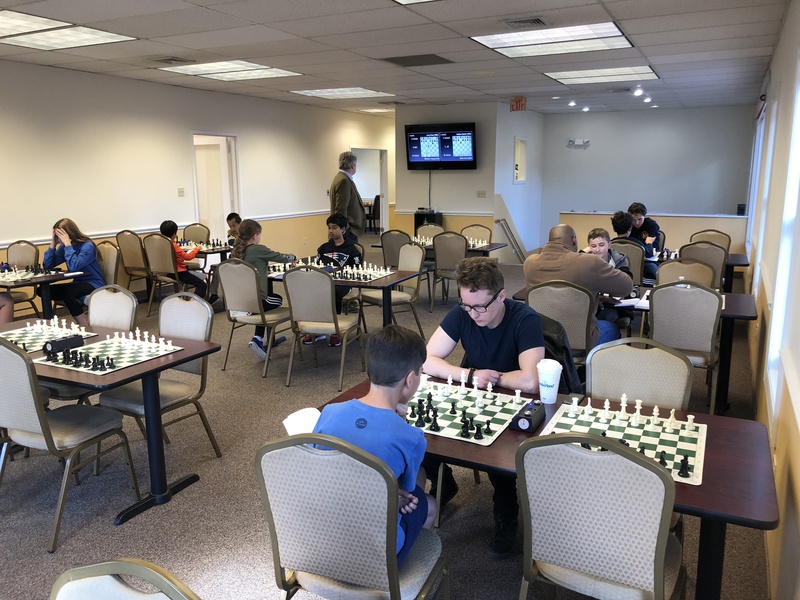 This Saturday's G/45 Quads hosted 18 players in four sections. In quad one, Ryan Young claimed the victory winning all of his games. In quad two Luis-Jaime Casenas came out on top, also winning all of his games. In quad three first place was claimed by Ilya Gitelman who also won all of his games. 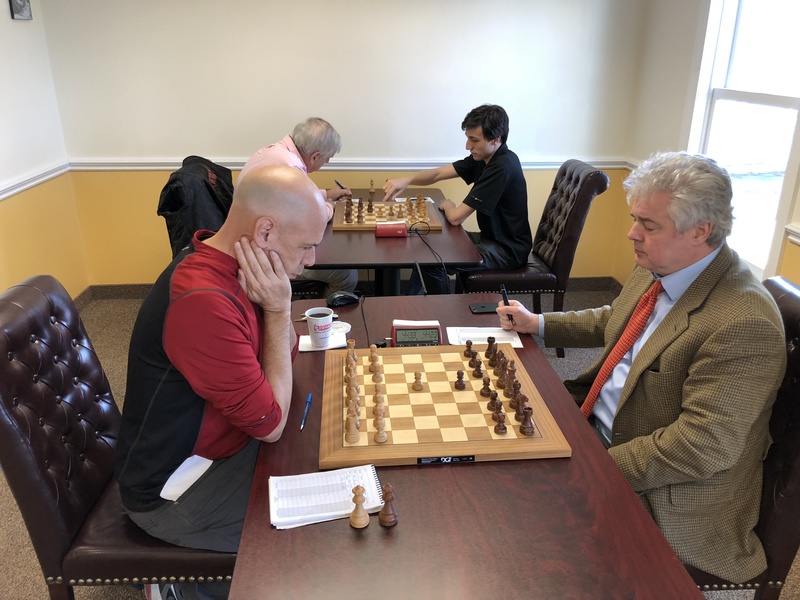 In our last quad Zahin Bashar and Jing Dai tied for first, both winning two games and drawing one. Congratulations to all of our winners and thank you to all our participants. We hope to see you again soon!